David Meller, who helped to organise the dinner, quit his non-executive role on the Department for Education board following the reports. CEO of Ocado was also at the event as was Nadhim Zahawi, the Tory MP. An undercover report by the Financial Times has exposed the alleged sexual harassment of hostesses at a charity dinner organised by The Presidents Club. 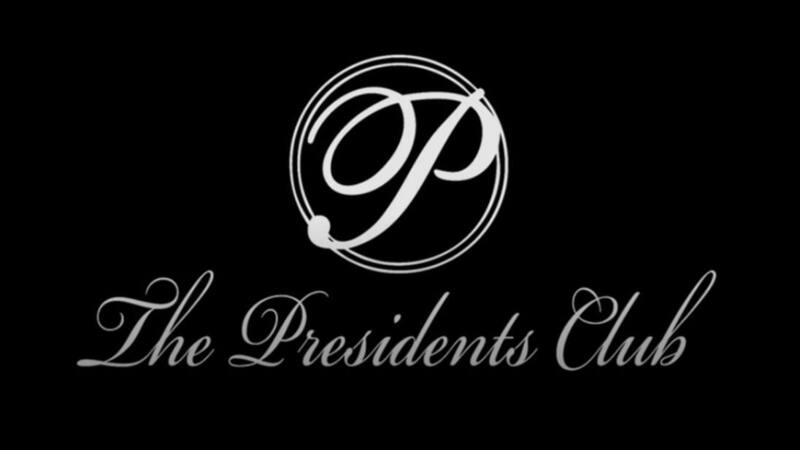 The Presidents Club will close and not host any further fundraising events following allegations of harassment at a London dinner. The only women at last Thursday’s event at the Dorchester Hotel in central London, which was attended by senior figures in business and finance, were hired hostesses. Event compere David Walliams said he was “appalled” by the claims but had not witnessed anything. The charity has been rocked by claims its recent all-male fundraising dinner, held at the Dorchester Hotel last Thursday, saw female workers groped, sexually harassed and propositioned. In a statement, the organisation said: “The trustees have decided that the Presidents Club will not host any further fundraising events. She told BBC Newsnight’s Evan Davis that she was one of 130 women hired as hostesses at the men-only event and that she had been warned the men “might be annoying”. She described being “groped several times”. She said the 130 hostesses were told to wear skimpy black outfits with matching underwear and high heels and also that they could drink alcohol while working. They were asked to sign a five-page non-disclosure agreement about the event upon arrival at the hotel, Ms Marriage said, and were not warned they might be sexually harassed. David Meller, who helped to organise the dinner, quit his non-executive role on the Department for Education board following the reports. Opposition MPs have also raised questions about the attendance of Tory minister Nadhim Zahawi at the London dinner, which has been an annual event for more than 30 years. The politician, said to have left the dinner early, branded reports of behaviour at the event “shocking” and vowed never to attend a men-only function again. The Dorchester said it was “deeply concerned” and was looking into the claims. Great Ormond Street Hospital and Evelina London Children’s Hospital have said they will return previous donations from the organisers following the allegations. In the House of Commons, furious MPs suggested allegations of groping and indecent exposure should be passed to the Met Police as they claimed the dinner had seen women “bought as bait for rich men”. Downing Street said the Prime Minister was “uncomfortable” about the reports of the event, as well as the male-only aspect of it. But Theresa May retains full confidence in Mr Zahawi, who regrets his decision to attend the dinner, the Prime Minister’s spokesman added.